Holiday Gift Ideas on Hillsborough St.
Wow, 2016 sure is going by fast. It feels like New Year’s Day 2016 was just yesterday. Thanksgiving came and went, and next thing you know, it’ll be winter break. The arrival of holiday season means one thing: it’s time to buy presents. If you weren’t able to secure all the presents you need during Black Friday and Small Business Saturday, don’t panic, because there’s still plenty of time left to stock up on holiday gifts! In fact, you can buy a variety of thoughtful gifts for your loved ones right here on Hillsborough Street and #ShopLocal while you’re doing it. We’ve put together a list of places on the street that have perfect gifts that you can give to your friends and family this holiday season. If you’ve been dying to try out one of the fabulous restaurants on Hillsborough Street, such as H-Street Kitchen or Gonza Tacos y Tequila, here’s your chance. It’s as simple as buying a gift card for you and your significant other (or a significant friend, even) for the holidays. 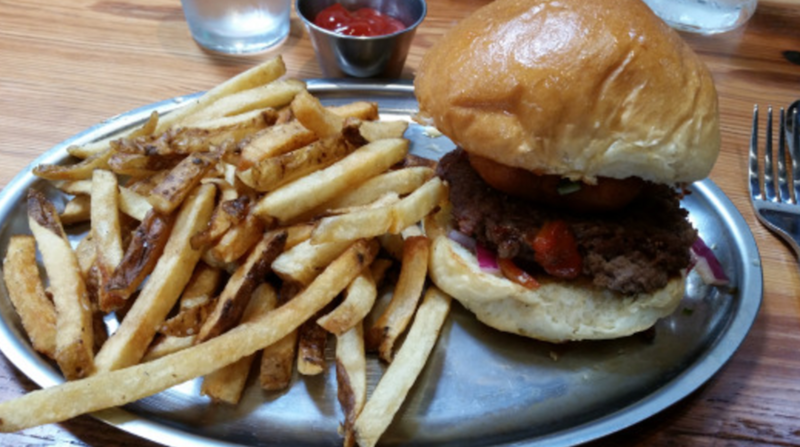 We recommend the Sesame Shrimp Toast from H-Street Kitchen and the Mexican Flag from Gonza. Happen to be going over to a relative’s house and need to get them a host gift that will really impress them? Make a trip down to Red Line Beer & Wine off of Horne Street and get them a nice bottle of wine. 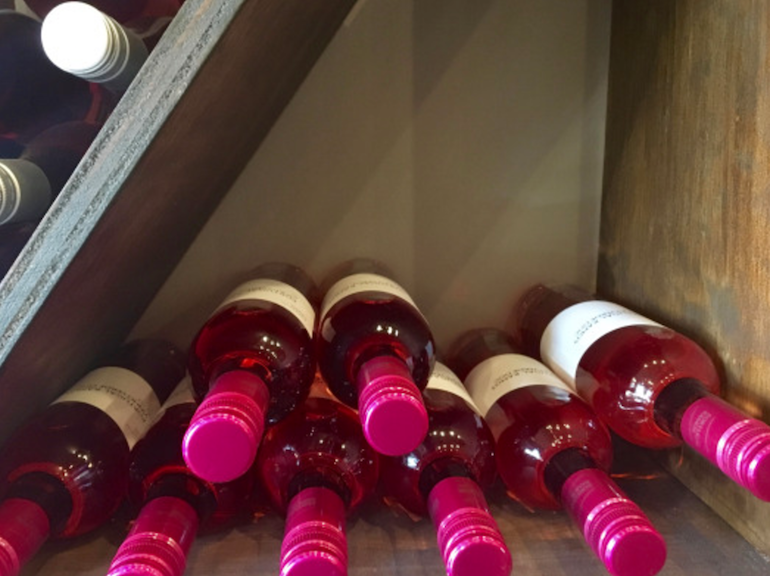 Not only will they enjoy the gift, but they’ll also think you’re a regular wine connoisseur! Know someone who loves coffee but doesn’t have the time to stop by a coffee shop on their way to work? Buy coffee for them to brew at home with beans from Cup A Joe, Global Village Coffee, or Jubala Coffee. 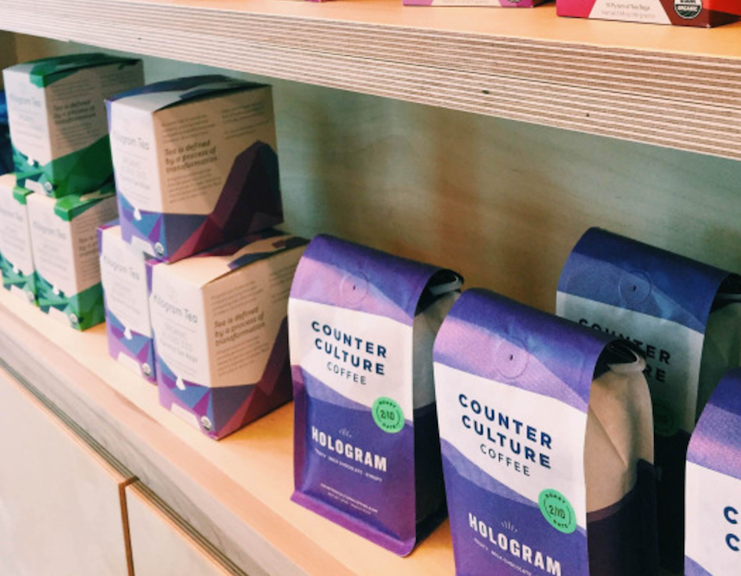 Not only will the coffee taste fresher than the coffee you’d buy at the grocery store, but they’ll also be supporting local coffee shops while drinking it. You’re bound to find wonderful local gifts to give to your friends and family at Lucky Tree Cafe & Gallery, which has a wide range of products and artwork from all over North Carolina, such as handmade jewelry, local pastries, and homemade soap which would be perfect to give to someone you love. And the added bonus? the majority of their pastries are vegan and/or gluten-free. 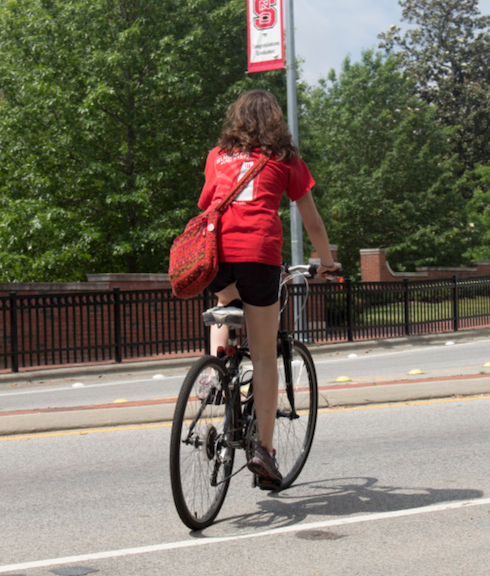 The state of North Carolina just changed its guidelines yesterday about biker visibility at night. Keep your biker safe with reflective gear from Runologie. You can even get 10% off the reflective gear, so why not take advantage of this deal? Try records or books from Nice Price Books and Records or Reader’s Corner. Located nearly across the street from each other, Nice Price Books and Reader’s Corner are heaven on earth for those who have a deep love of music and books. This holiday season, if you’re shopping for someone who loves either of those things, stop by one of these stores and you might be surprised as to what you find. 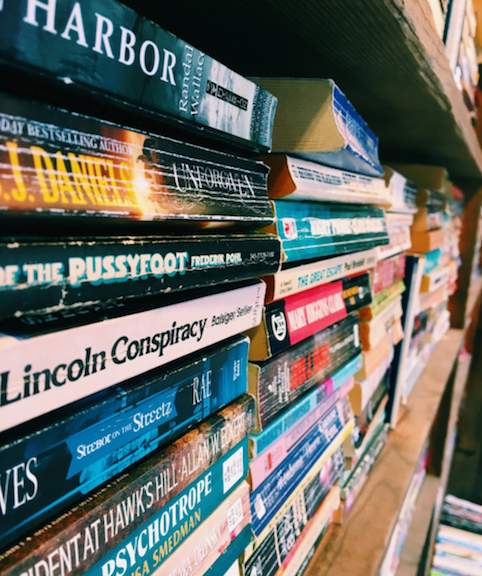 Nice Price has a wide array of records and Reader’s Corner has everything from Mystery to Poetry (and everything in between too! ), so make sure to stop by these stores and check out their selection. If you’re looking for Raleigh-themed art to give to a Raleigh native or Wolfpack grad, The Green Monkey is the place to go. 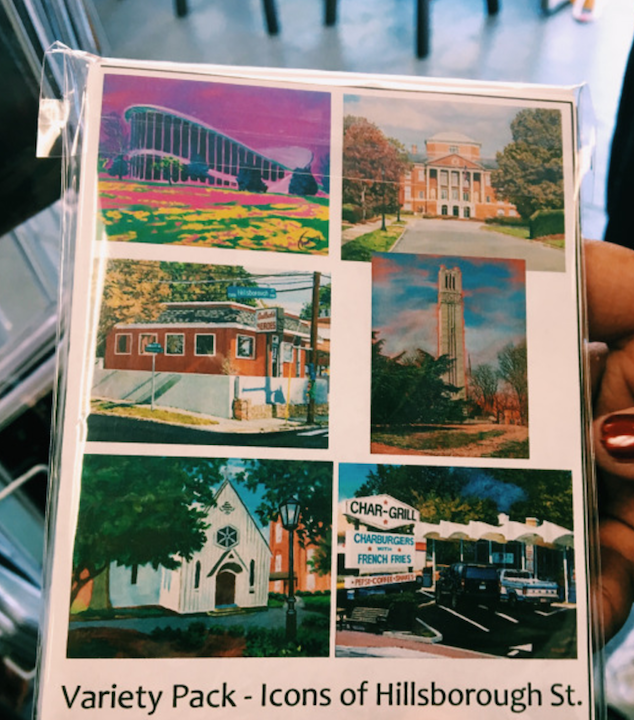 With pieces like a print of the downtown Raleigh skyline, or an Icons of Hillsborough Street postcard set, there’s unique items in their store that any Raleigh-phile is sure to enjoy. The store also offers several locally-made t-shirts. The Green Monkey sells a huge variety of t-shirts in partnership with Oak City Collective, who makes the shirts, such as ones featuring Sir Walter Raleigh and bluegrass-themed ones. 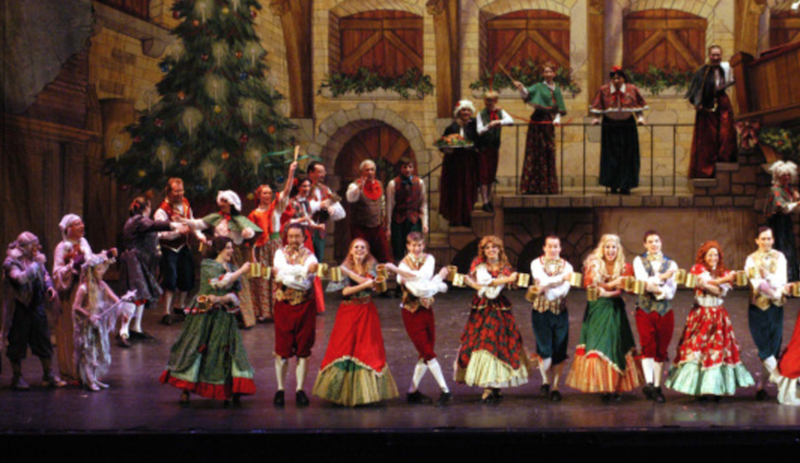 Raleigh is home to a strong arts culture and many talented thespians. Whether you have a theatre buff in the family or know someone who enjoys seeing the occasional play, a voucher for any show at one of our wonderful theatres on Hillsborough Street is sure to be a wonderful gift. Both Raleigh Little Theatre and Theatre in the Park have intriguing upcoming shows in 2017, such as The Whipping Man and N: A World Premiere, respectively. 2016 was a rough year for sure, and they say laughter is the best medicine. 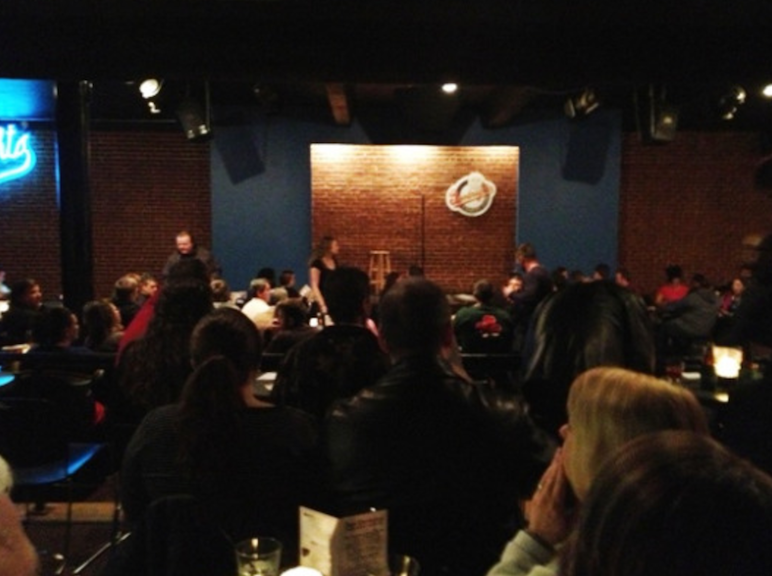 So give the gift of laughter in 2017 and get tickets for a show at Goodnight's Comedy Club. 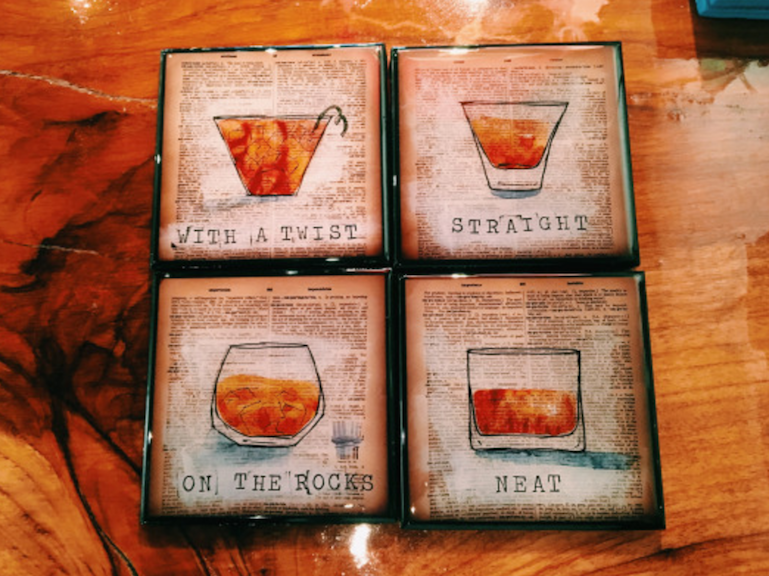 Whether you’re looking to give your loved one a physical gift or an experience, there are plenty of stores on Hillsborough Street to choose from when it comes to finding the perfect gift. 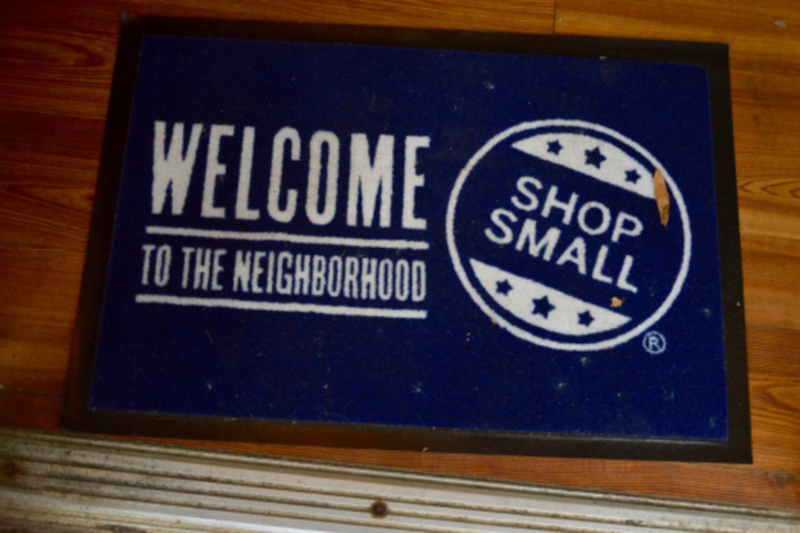 So, #ShopLocal on Hillsborough Street this holiday season. Your friends and family will definitely appreciate their unique gifts!